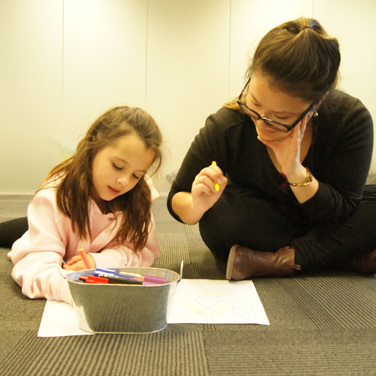 Bright Eyes offers a full diagnostic assessment for parents who have concerns about their child’s social development, communication, or behaviour. 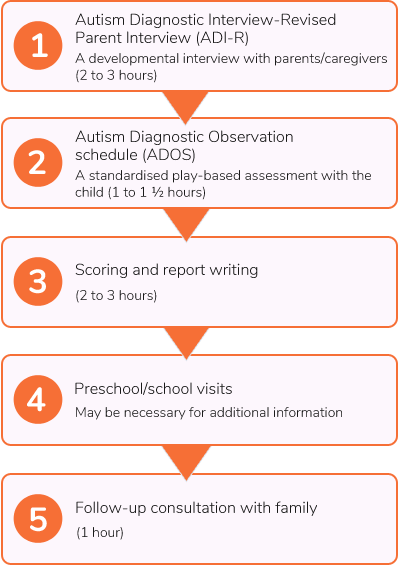 A trained psychologist uses both the Autism Diagnostic Observation Schedule (ADOS-2) and the Autism Diagnostic Interview- Revised (ADI-R) that are considered the gold standard in autism diagnosis. Common reasons for referral are: assessment for entry to school and/or funding purposes, to assess giftedness and to gain a perspective into your child’s intellectual potential. The psychological assessment(s) that your child may require depends on a range of factors such as; age, developmental and learning needs.